Hi everyone! I’m on Altenew blog today sharing three ways you can use new Hello Sunshine stamp set. This set has many different of whimsical flowers and leaves and there are so many possibilities for this set. For my first card I went with creating a background using stamps from this set. You should admit – they scream “background of scattered floral elements”. To start off first I stamped flowers and leaves using Velvet and Espresso inks onto a white panel. I started stamping bigger elements, stamping them in triangle manner. And then used smaller ones to fill gaps. Next I inked the background using Espresso ink, adding more color on the edges and working less heavy handed in the middle. After that hello word was stamped in the middle, using stamp from Super Script set stamped with Velvet ink. To add a bit more interest to the background I splattered some white and red spray. Then highlighted some white droplets using white gel pen. I made a top folding A2 card out of Classic Crest Solar White cardstock, cut the panel a half inch smaller then the base and mounted it onto the base using white foam. Lastly I added some liquid dots using Nuvo Crystal Drops (Oyster Gray and Dark Walnut). Lets have a moment here. There are real enamel dots on the market, they’re made of plastic and ideal. But a bit pricey. And there are several “liquid enamel dots” products. Some of them work better, some worse. I always was very sceptical about products like these. Meaning that nothing will compare with real dots. But with this product I was very impressed. It does create enamel dots almost identical to the real one. There is small learning curve of how to use it. And you can have some waste as well. But overall it’s the great product. The colors selection is out of imagination. Although there is one thing you maybe should consider. Products like these have shelf life. So even though they offer lots of colors, I’m sure not all of them if bought would be used to the bottle bottom. The second card is stamping on wood paper. It wouldn’t be me, of I didn’t use wood paper from time to time. These floral images look very suitable for creating “pyrogravure” designs. For this card first I cut a panel out of Cherry Wood paper. Using a heart die I drew a heart with my pencil. And then stamped flowers and leaves with Dark Chocolate ink, using drawn heart as a guide. After that I erased pencil drawing. The last card for today is what I call “Tiffany inspired”. I have several cards on my past of similar idea and design. 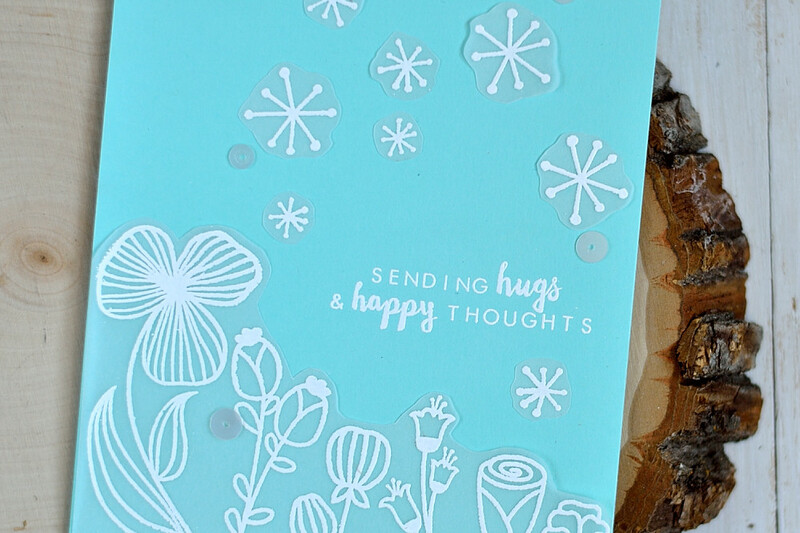 “Tiffany blue” cardstock (Robin’s Egg would work as well) plus gentle and elegant design – that would be the recipe for such cards. To make this card I first white embossed a row of flowers on a vellum panel. The cut it out and adhered to a mint card base. 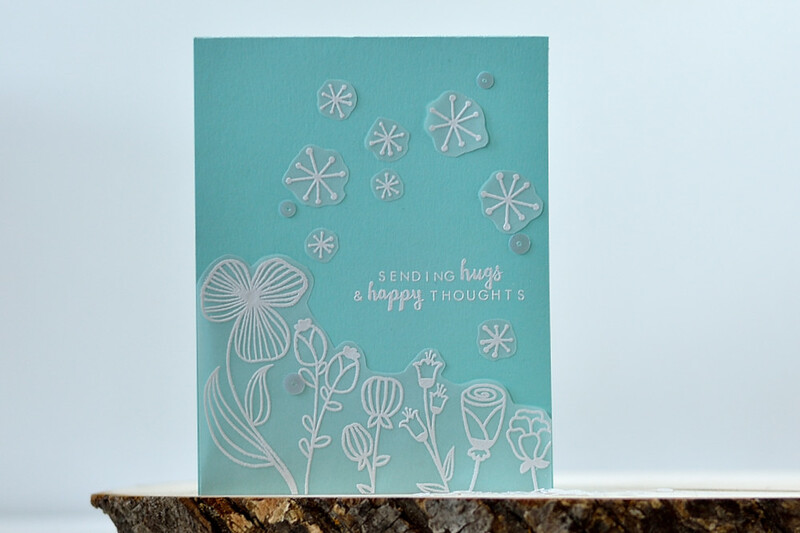 I white embossed a sentiment from Beautiful Day set. After that I added some florets, also white embossed on vellum and cut out. Several flat marshmallow sequins finished off the card. I usually use this design for a wedding cards, or for a person, which I have no idea what her taste is, but know she’s into jewelry and style. 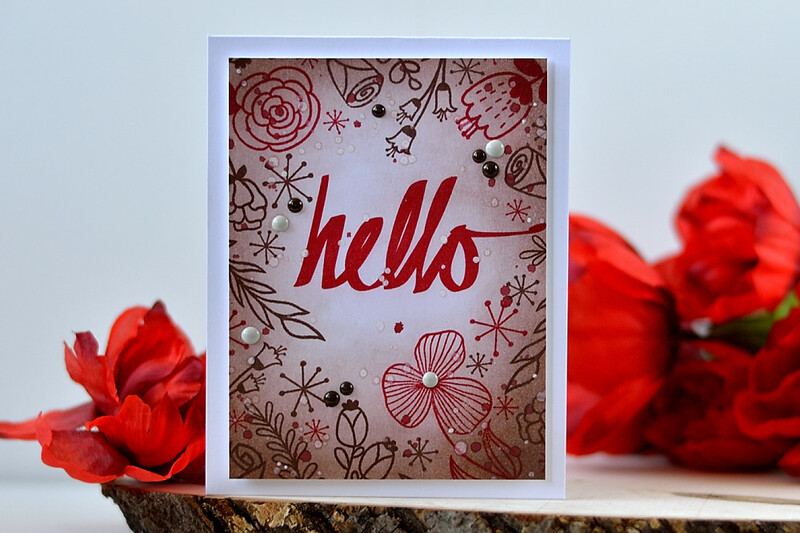 So here you have three ideas of how to use this amazing Hello Sunshine stamp set. I’m giving away a $30 gift certificate to Altenew online store. Please leave a comment on this post by Monday, November 28 23:59pm EST for a chance to win. I will announce the winner here in this post on Tuesday, November 29. The winner of $30 Gift Certificate is Lena V. Congratulations! Gorgeous cards with this beautiful set! I love your Tiffany inspired card with the vellum paper! And the wood paper looks fantastic as well! Pretty floral background also. A very versatile stamp set! Very wonderful cards Svitlana ! This stamp set and the Adore you stamp set are my favourite from this new release ! I You’re totally right with the Wood paper card, it really looks like a Pyrogravure ! My favourite card is your Tiffany blue, it is so delicate with the vellum embossed in white over this blue card ! I love it ! Thanks for sharing and for inspiring. I love how different each card is using the same stamps. I love the color combo on the first card but the wood card is my favorite, it looks wonderful. LOVE the name Tiffany Blue!! That one is so pretty, But the name really makes it special! Wow, wonderful cards and projects ! Love the white on Vellum. Beautiful. 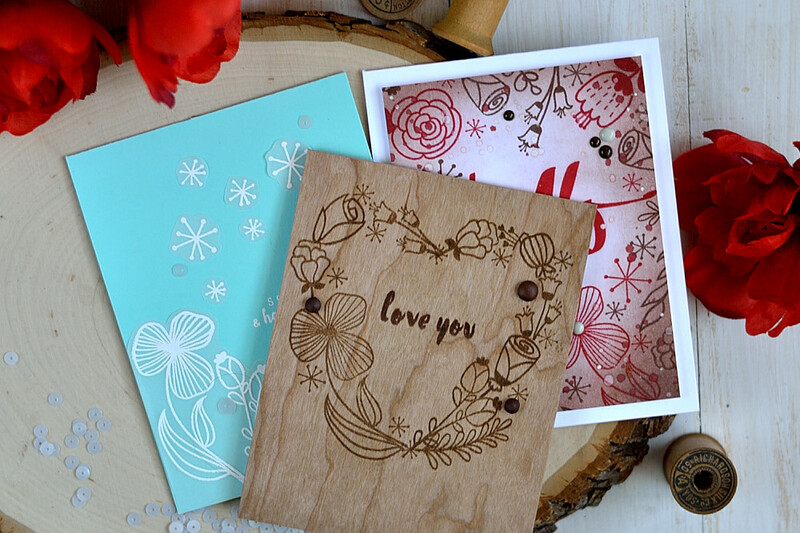 Oh I LOOOVE the stamping on wood paper! That looks amazing! When I first saw the one on wood, I thought you DID do it with pyro burning! LOVE it! And the others, too! Ну эта бумага она гладкая. Из-за того, что это дерево есть некоторое растекание чернил, но на такое бумаге оно смотрится как раз как так и надо. Но так вообще как видишь получается достаточно четко. Beautiful cards! The wooden one really strikes. Wow these are all exquisite, love your unique designs!!! Светлана, классные работы! Но милее всех мне открытка в стиле Тиффани! Мятный и белый цвета и цветы – просто бальзам на душу… Про жидкие дотсы, полностью согласна. У меня тоже не получается идеальная форма, как у готовых. Such gorgeous cards! Love how different each one is! Your cars are beautiful. Each design is so eye catching. Beautiful cards and a beautiful stamp set. 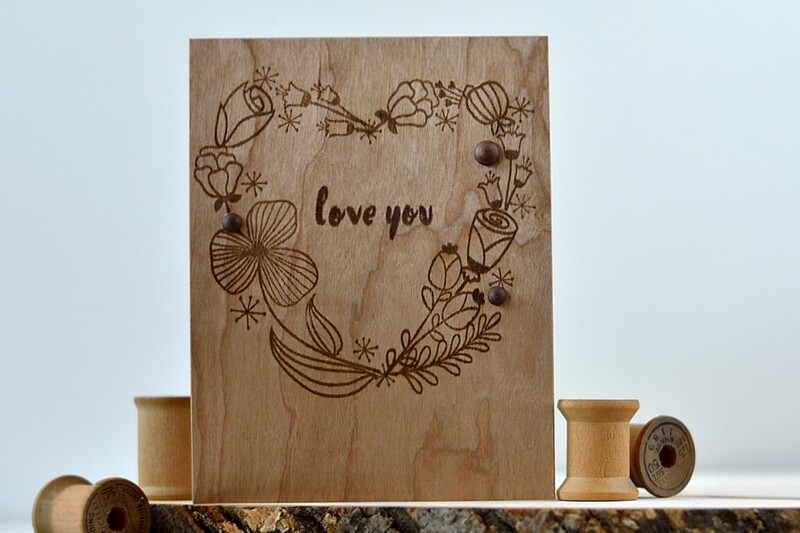 The wooden card is such a great idea. I love that vellum on your Tiffany card! Stunning!!! I like the PYROGRAVURE card that is beautiful. I like the way you use the stamp set in several different ways, gives great ideas. Thank you.